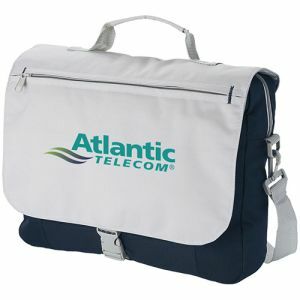 UK branded conference bags are perfect giveaways for corporate events, exhibitions, tradeshows, annual conferences or seminars. 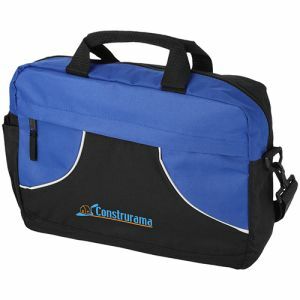 Similar to document bags but with larger capacities, carry handles and shoulder straps. 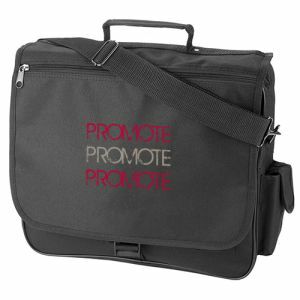 Promotional conference bags are designed to be reused time after time as briefcases, business bags, school bags or even laptop cases. 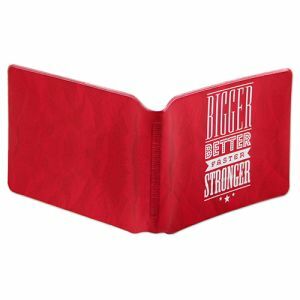 Great for increasing awareness of your company’s brand with a large audience, they are light, easy to carry and suitable for storing important documents, files and more. 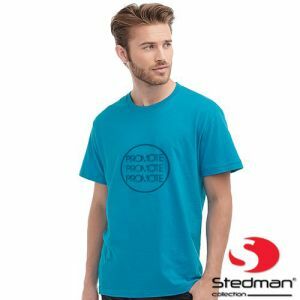 Printed with your corporate design for maximised exposure on the move, they come in universally appealing colours with some styles even able to be printed via full colour transfer. 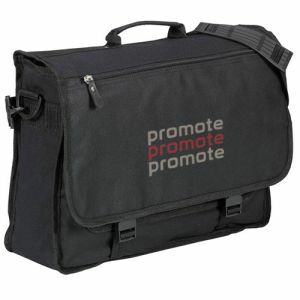 If your company regularly exhibits or organises conferences regionally, in the UK, Europe or beyond, then sourcing your own branded conference bags is a great way to get your message into the hands of attendees and delegates. 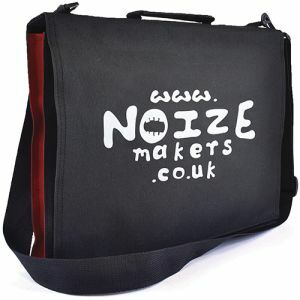 One of our newest products is the Tunstall Business Bag which will help you to stand out from the crowd with their smart mid-grey colour and dark grey trim. 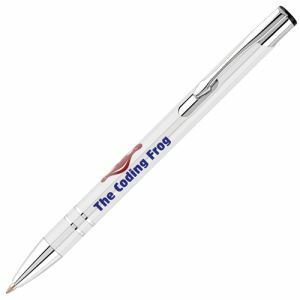 They can be printed in anything from single to full-colour print. 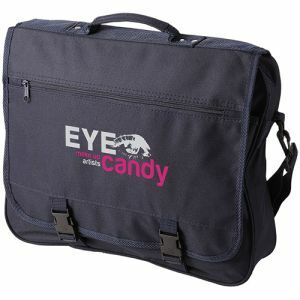 The main compartment is padded to carry a laptop or tablet for extra functionality and appeal, and there’s a front slip pocket for registration information, a lanyard or other personal items. 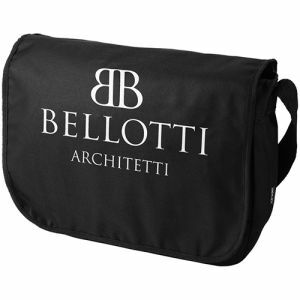 Alternatively, for something with a more classic look, the Bickley Exhibition Bag is one of our best sellers. 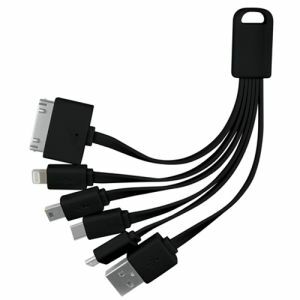 Tried and tested by our customers to be a proven success. 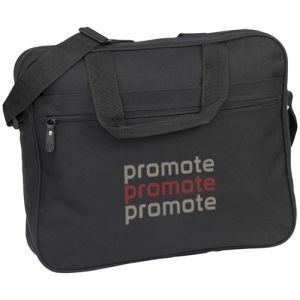 Available in practical black or navy with a zip closure central compartment and zipped front pocket, this is a good all-round promotional conference bag. 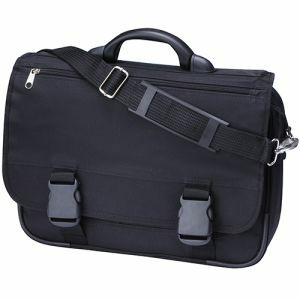 A compact messenger-style bag can easily suit schools and universities as well as businesses. For the height of organisation and practicality in a technology-driven era, our Philadelphia Shoulder Bags can accommodate A4 papers, a notepad and even a tablet in the main section, pens in the organiser under the flap, plus a zipped pocket for business cards, tickets and keys. 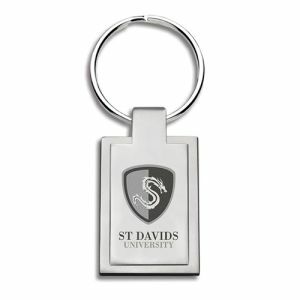 A good style for young professionals or students in various two-tone colour options or all black. 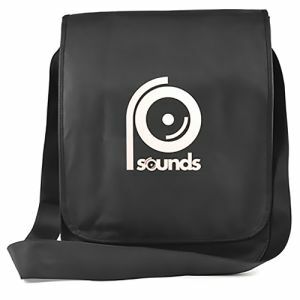 Complete with a large print area for your company or event logo and space for conference date, location or web URL, these printed conference bags really are a winner. 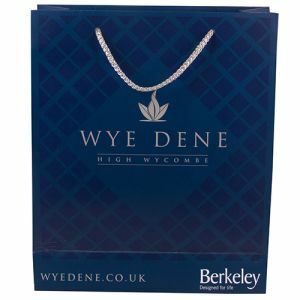 Branded conference bags aren’t just great marketing solutions for events, they will continue to advertise your brand beyond the venue - at the hotel, on the way home, on the daily commute, at the office, in meetings or even at future conferences and events. Their inherent usability will help to keep your company name in the spotlight and extend the advertising life of your campaign. 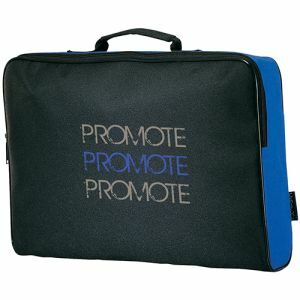 A recent ASI survey calculated the number of views (impressions) generated by different promotional products per month. 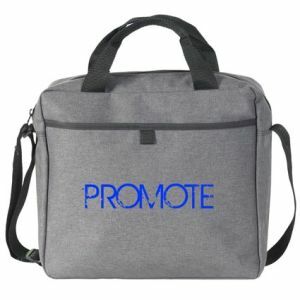 In London, promotional bags account for 4066 impressions monthly and in the USA bags generate the highest monthly impressions by far. 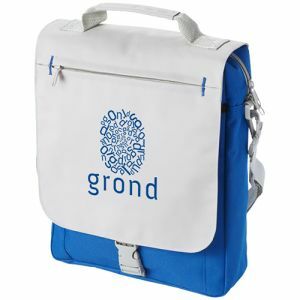 But conference bags aren’t just great for business conferences, they can be used for schools, colleges and universities or academic symposiums. 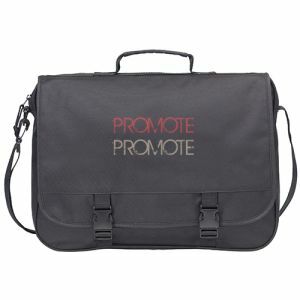 They could even be used for government meetings, political conferences, or scientific or technical conventions. 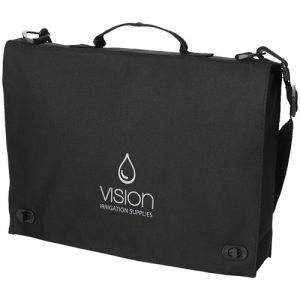 Leverage your AGM, event or seminar branding by including a conference bag or conference folder, notepad and pen for each delegate. 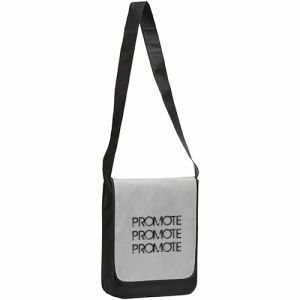 Lightweight and easy to carry, promotional conference bags can be an extremely cost-effective way to advertise your business. 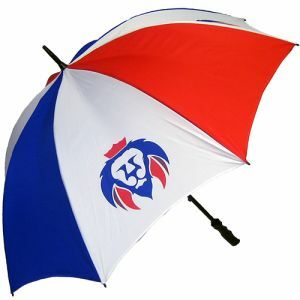 If you’re not sure which option would best suit you, please get in touch with the Total Merchandise sales team to discuss your requirements or to request a free sample.